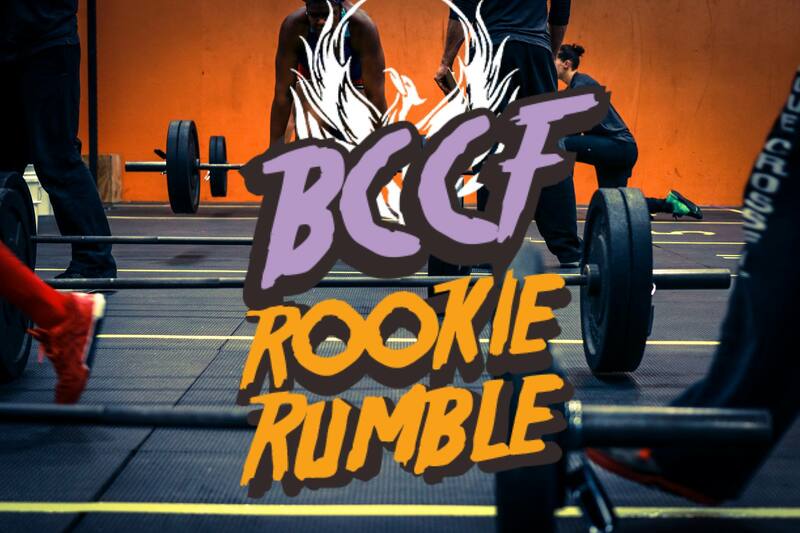 Back Cove CrossFit is a CF gym that I have attended since 2014. 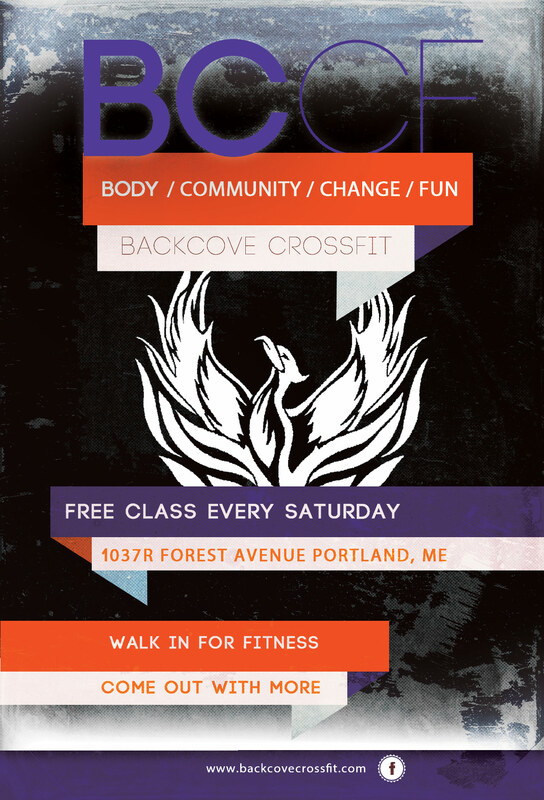 The focus of CF is about creating community connections to meet fitness goals together. 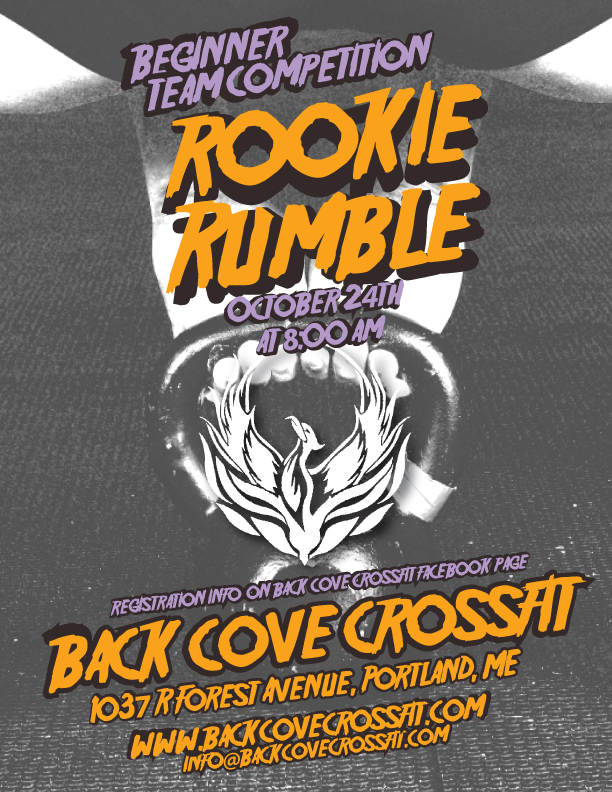 In October 2015, The Rookie Rumble competition invited newer athletes (or those who generally scale their workouts) to Back Cove to show off their skills. 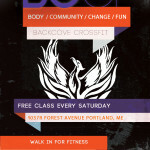 Everyone did an amazing job, and it was a fun day that was successful due to the community that CrossFit creates. Athletes from a variety of places in Maine competed and showed their strength, agility, and grit! 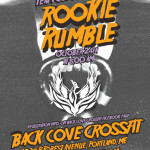 I aided in a lot of the design elements from flyers, logo design, and outreach to photographing the event. 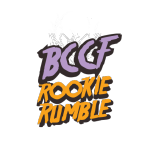 More generally, I have worked on some video and hope to be working on several other promotional video materials in the near future.